Note 2: It is important that the template is sysprep-ed before deployment - can get some very weird issues with SQL server and non-sysprep-ed VMs from the same template! 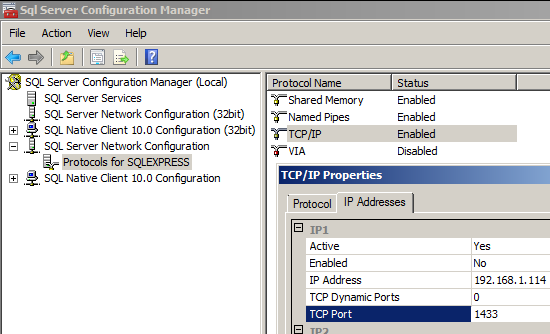 Note 3: All the VMs need to be joined to the domain. Note 4: When domain joined, turning off the Windows Firewall will make the installation go more smoothly. Note 1: These accounts should be domain user accounts, and they must be local admin on the relevant servers. 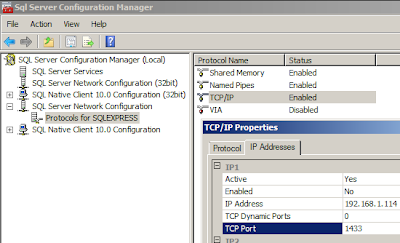 1.3 After installation of SQL 2008 R2 Express, open up SQL Server Configuration Manager, expand SQL Server Network Configuration, select Protocols for SQLEXPRESS, enable Named Pipes, enable TCP/IP, right-click TCP/IP, select properties, and for every IP Address listed in TCP/IP Properties, enter the TCP Port number 1433. 1.9 Repeat 1.1 to 1.8! So in total, we must have 8 virtual machines. I want to test this in a nested environemment with workstation. Of course you'd need domain controllers too.